We’ve all experienced bad customer service. Whether in retail, hospitality or buying a product or service, an indifferent or incompetent response at the end of the phone or email can drive away new and existing customers. In a small business it’s vital that you plan your approach to customers with the full involvement of HR to shape and develop your workforce. In fact, SMEs are often uniquely placed to do this and to offer customers a more personalised approach than their larger competitors. The role of HR, or human resources, in business has changed considerably over the years. Once concerned mainly with people admin, issuing appointment letters, confirming holidays and salaries, or maintaining endless paper-based staffing files, the HR perspective has now become important to the success and profitability of any organisation. No longer merely the back-room support function, HR should have a vital place in any business to improve and enhance the customer experience. The quality of your customer service can make or break the business. With the modern reach and power of social media, businesses need to ensure that their customer ratings are excellent. Digital feedback reaches thousands of people instantly and the click of a button can help drive up sales – or spell disaster. Poor customer experience costs UK firms £234 billion a year in lost sales. 92% of UK consumers have had a poor customer experience and 1 in 3 have acted on their dissatisfaction by discontinuing their potential purchase. By 2020, customer experience is predicted to overtake price and product as key brand differentiators. So when it’s going wrong how can HR help get things back on track? Being passed around from person to person, department to department. Experiencing frequent and repeated mistakes (e.g. in invoicing or deliveries). Poor communications about order status or order issues. A lack of interest from staff to own and solve the customer’s problem. How can HR help improve the customer experience? Knowledge of processes – ensure staff are familiar with internal processes so they can respond to customer queries with authority, avoid making the same mistake repeatedly and can trouble-shoot customers problems. Familiarity with the organisation – HR should be involved at the outset in designing organisational structures and responsibilities and simplifying them where possible. Staff should be made familiar with these so they know where responsibility lies to avoid passing customers around. Communications training – staff training in basic customer relations, including positive communications and responses. Employee engagement – a motivated staff member is more likely to keep your customers happy. A positive and helpful employee will at the same time enhance your image and brand. See our sector case study on employee engagement. Performance management – don’t ignore underperforming employees. Make sure a regular programme of staff appraisals and training is put in place. Ideally, training and familiarity should be part of on-boarding and induction of new staff. However, these vital processes should be on-going to keep up to date with changes in the businesses and new technology. 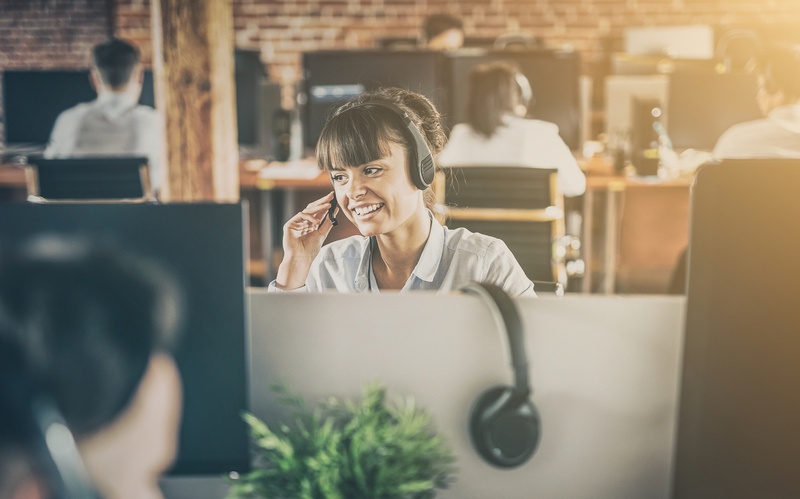 Businesses wanting to put customer service at the heart of their operations cannot afford to ignore the HR perspective and the value HR can add to the success of the business. uAttend helps businesses to manage their workforce better. Make sure you’ve got the right staff on the right job at the right time with uAttend’s cloud-based time and attendance system. uAttend is part of the Chronologic workforce management portfolio. To find out more about our time and attendance software solutions call 01761 410015 or email hello@chronologic.co.uk.